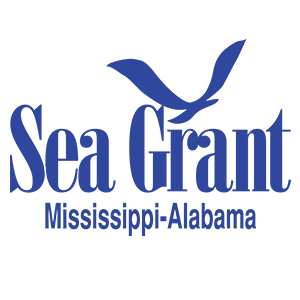 The Mississippi Coastal Cleanup is a partnership between the Mississippi State University Extension Service and The Mississippi Marine Debris Task Force. These organizations collectively form the Coastal Cleanup Program Team, which is responsible for implementing the Coastal Cleanup Program. The Mississippi State University Extension Service's overall purpose is education that will empower people to make intelligent decisions relating to their vocations, their families, and their environment. Extension’s unique interdisciplinary perspective enables the organization to make a real difference in the lives of Mississippians. The Mississippi State University Extension Service has been a partner on the Coastal Cleanup Program since July 2016. The Mississippi Marine Debris Task Force is composed of volunteers and community leaders from many nongovernmental environmental organizations; from many federal, state, county, and city governmental agencies; from several federal and state military service branches; from many coast business organizations; and from several community service organizations. The Task Force has been a partner of the Coastal Cleanup Program since its formation in 1988.